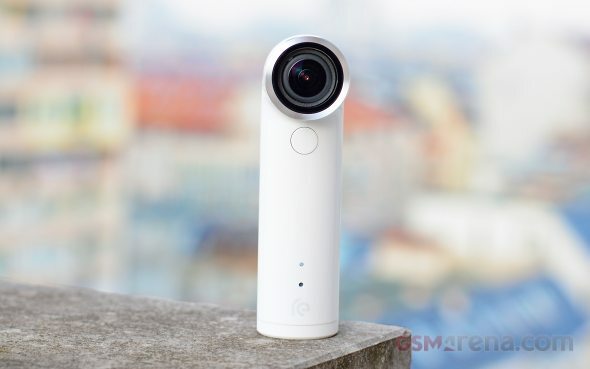 HTC Re camera is quite interesting gadget with 16MP sensor, capable camcorder with time-lapse and slow-mo support, plus it’s very easy to control. 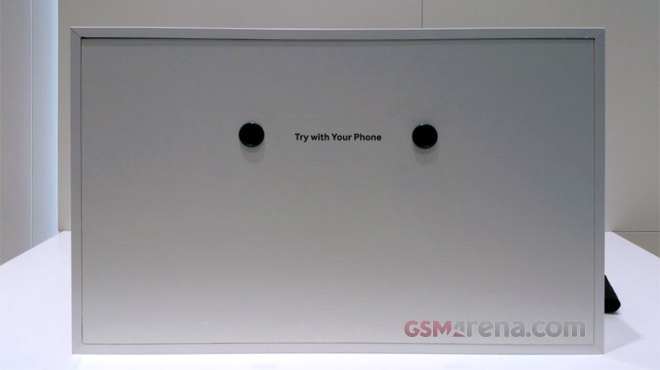 The camera connects rather easily with smartphones, so you can browse your photos. Xiaomi Mi Pro Action Camera went official just two days ago but it is already in the wishlist of lots of people. 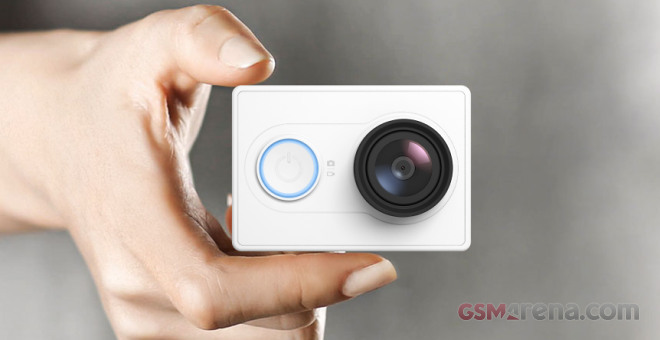 The small portable camera, also known in Asia as Xiaomi Yi Action Camera, packs a 16MP Sony Exmor R sensor with F/2.8 aperture and 155-degree wide lens. It is also capable of capturing videos up to 1080@60 fps, 720p@120 fps and 480p@240 fps. 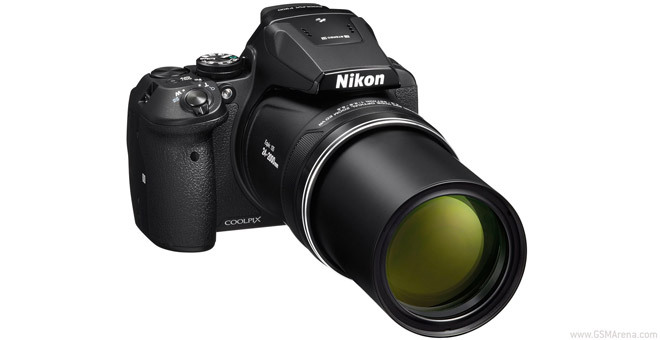 The Nikon Coolpix P900 offers a whopping 83x zoom and up to 166x if you enable digital zoom. The impressive specs come from a fixed Nikkor ED lens that goes from 24mm f/2.8 to 2,000mm f/6.5 (that’s in 35mm equivalent). 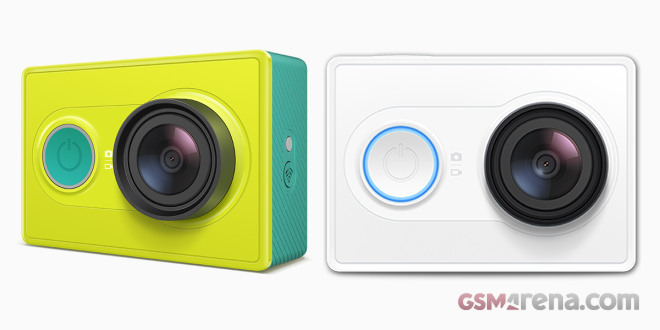 Xiaomi has just announced its first action camera – the Xiaomi Mi Pro Action Camera. It has a Sony 16MP Exmor R BSI CMOS sensor in a tiny shell that weighs just 72 grams. 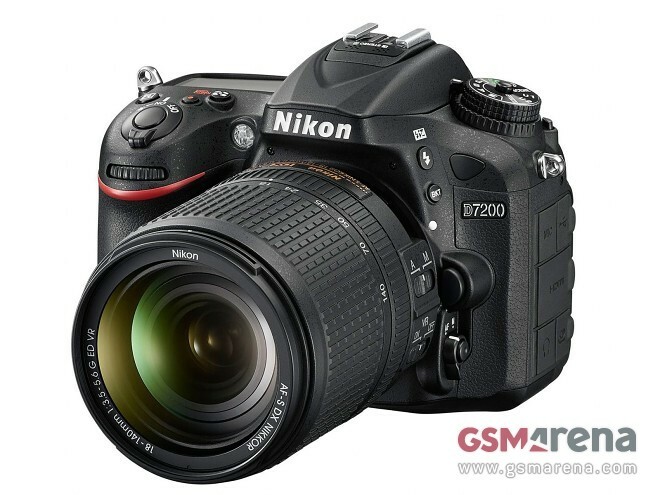 Nikon unveiled today an updated version of its D7100 prosumer DSLR. 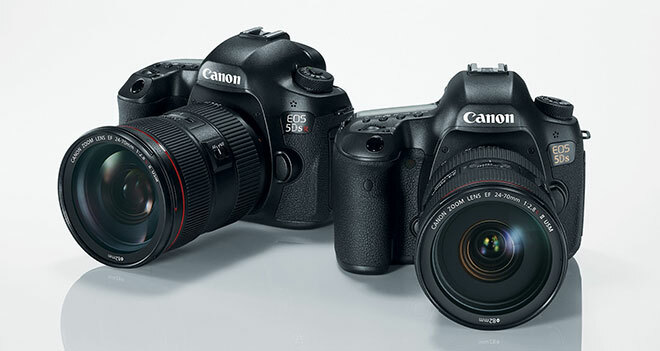 The new D7200 model carries improvements in several areas, among them increased buffer size and a bump in low-light sensitivity. Xiaomi is teasing a new device for March 2, the teasers themselves are based around a matchbox, suggesting a tiny device. But what is it? The current most popular guess is a sports camera. Leica has collaborated with Lenny Kravitz to introduce a special limited edition luxury professional camera kit – M-P ‘Correspondent’ camera. 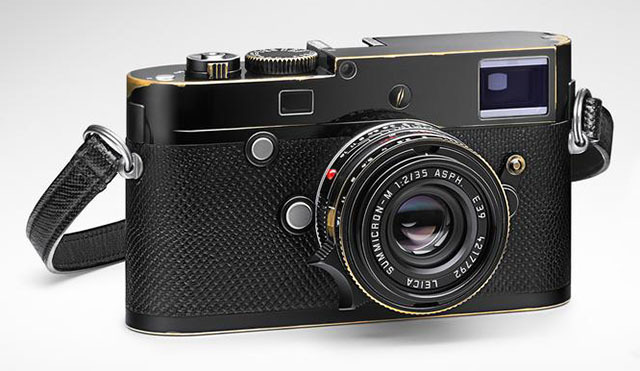 Packing two Leica lenses, Leica and Kravitz Design will sell only 125 special edition kits at $24,500 each. 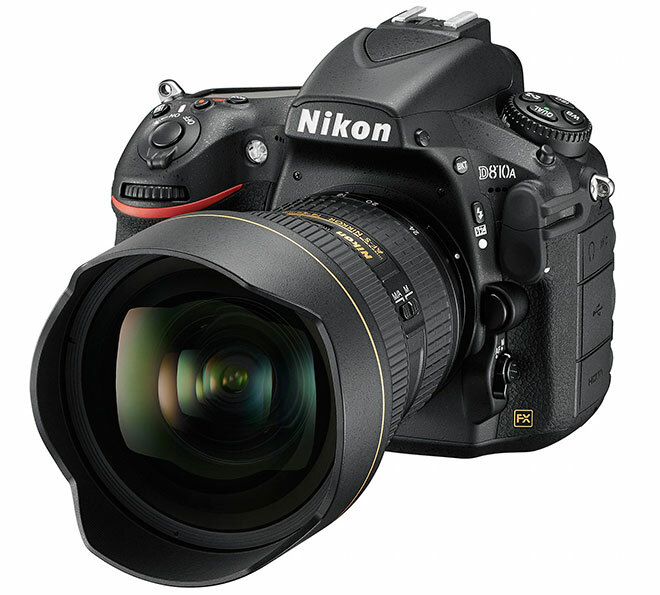 Nikon has launched a modified version of its D810 DSLR, the D810A. The D810A is the first full frame camera in the world optimized for astrophotography. 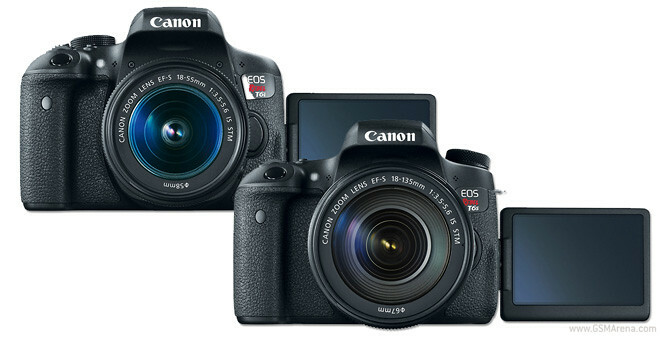 Riding its unveiling spree of the new full-frame 5DS and 5DS R and its second ever mirrorless camera in the EOS M3 Canon is also announcing its midrange and upper-midrange DSLRs in the Rebel T6s and T6i (that’s 760D and 750D outside the US). 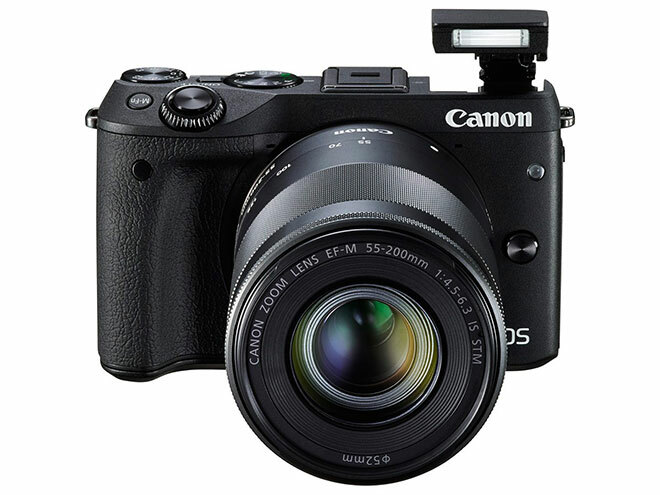 Canon has launched the EOS M3, the successor to its first mirrorless interchangeable lens camera, the EOS M. The M3 features a brand new 24.2 megapixel APS-C CMOS sensor and Canon’s latest DIGIC 6 image processor. 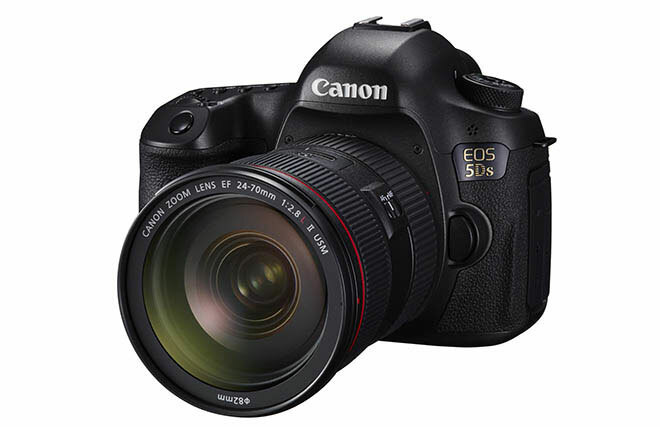 Canon has launched two new high-end DSLRs, called the EOS 5DS and the EOS 5DS R. The difference between the two cameras is that the former has a low-pass filter, which blurs the image slightly to reduce moire, while the 5DS R lacks it, resulting in sharper images at the cost of increased moire. 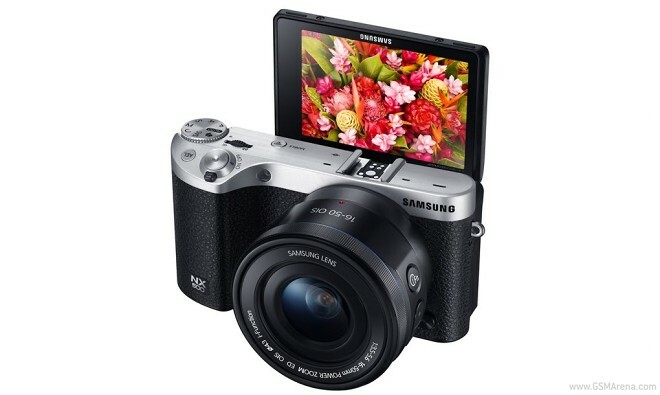 Samsung’s latest mirrorless interchangeable lens camera is its most powerful yet. The NX500 employs the 28MP APS-C-sized sensor from the NX1 that’s capable of 6480 x 4320px stills and 3840 x 2160px (read 4K) video at 30fps. Sony’s lens style cameras (QX10 and QX100) seemed like oddball devices, but they are gaining popularity. The Olympus Air A01 takes a micro four thirds image sensor from the company’s OM-D and PEN cameras and puts it into a self-contained body that can be attached to and controlled by a smartphone.